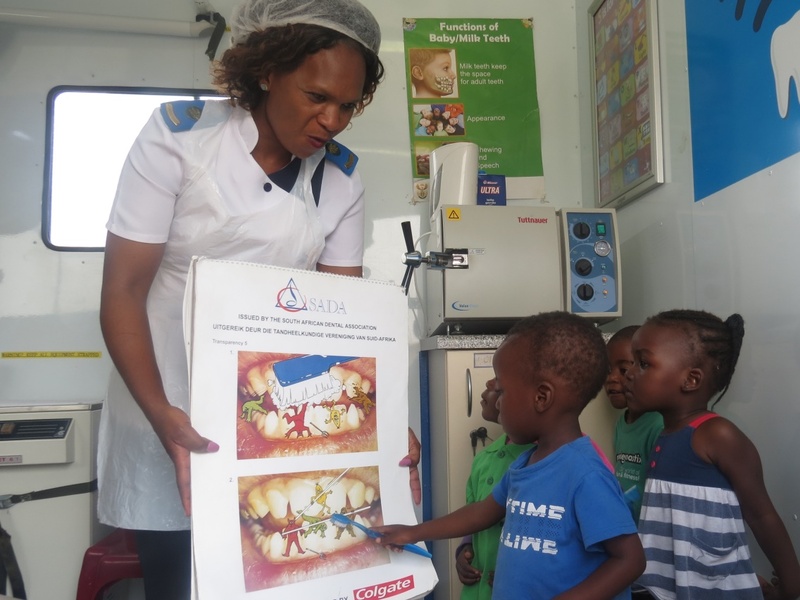 Our healthcare programme is focused on primary community based healthcare with special emphasis on Mother & Child, Dental, TB, HIV/AIDS and community healthcare workers depending on the project area. 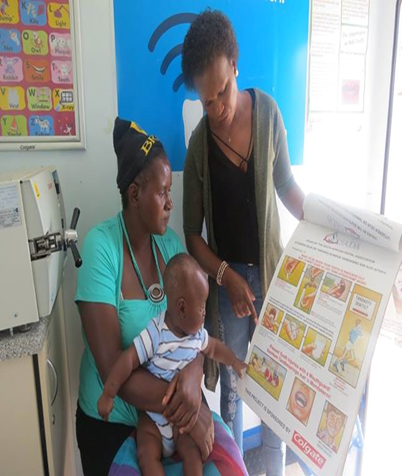 The reason for Primary Healthcare is that within township communities local government clinics are often highly overcrowded, because they see both patients in Primary and Secondary care. 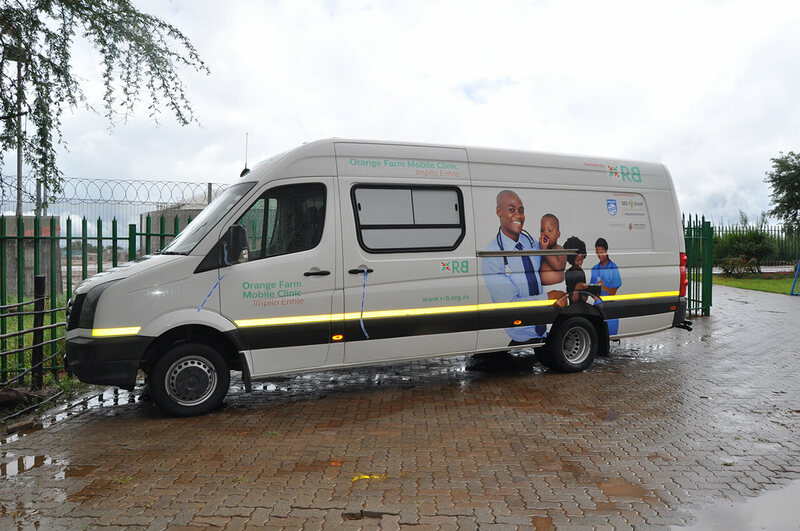 We want to assist local government clinics by preventing diseases, treating primary care patients and diagnosing some critical diseases. 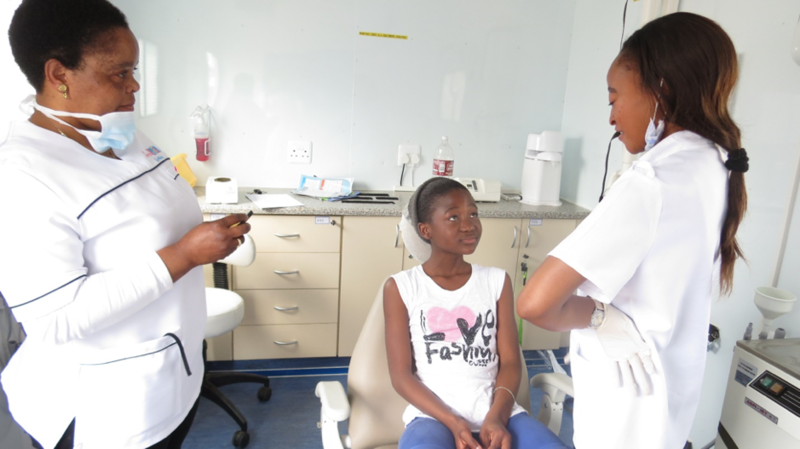 In the township of Hani Park next to Welkom we have a semi-fixed clinic focused on primary healthcare, Mother & Child and TB. 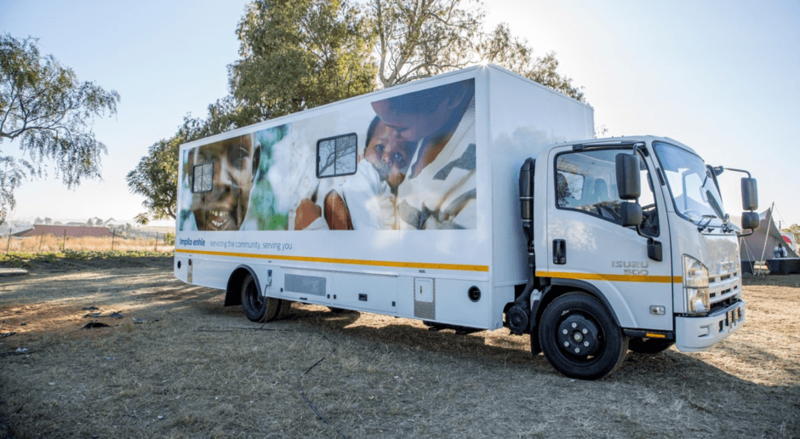 A Mobile Clinic serves the community of Diepsloot with Primary Healthcare and Dental Care. 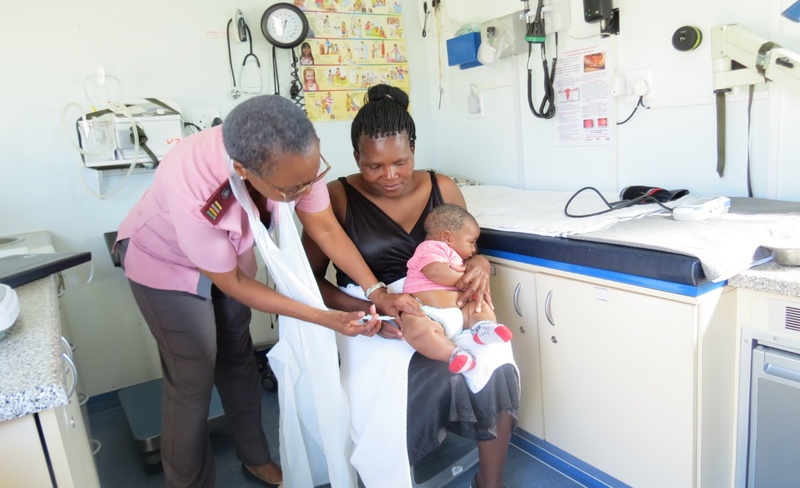 A Community Life Centre (CLC) that serves the community of Diepsloot with primary healthcare. 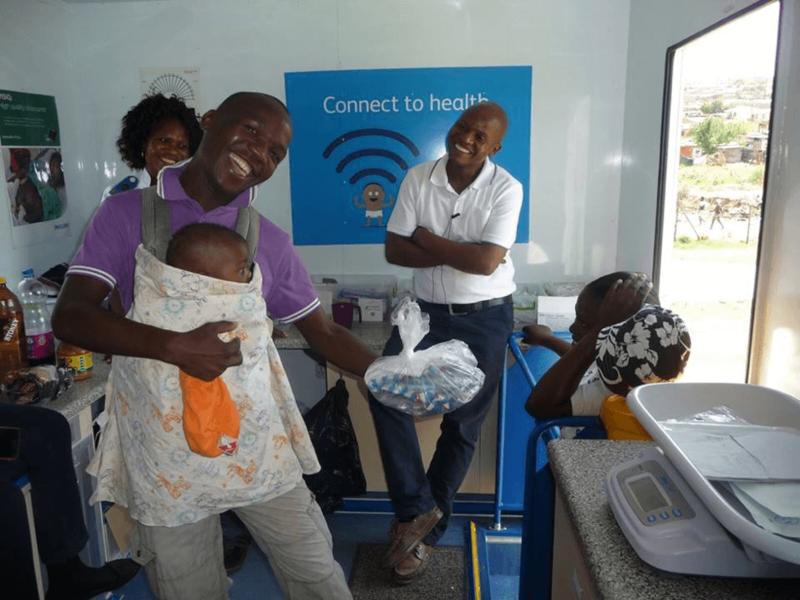 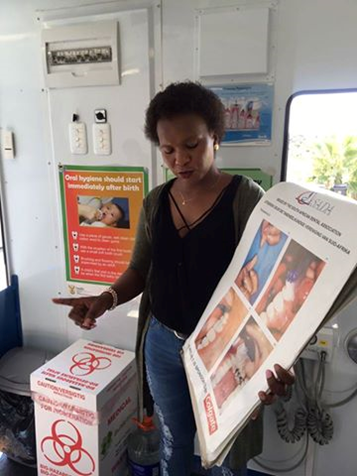 A Mobile Clinic that serves the community of Orange Farm with Primary Healthcare.